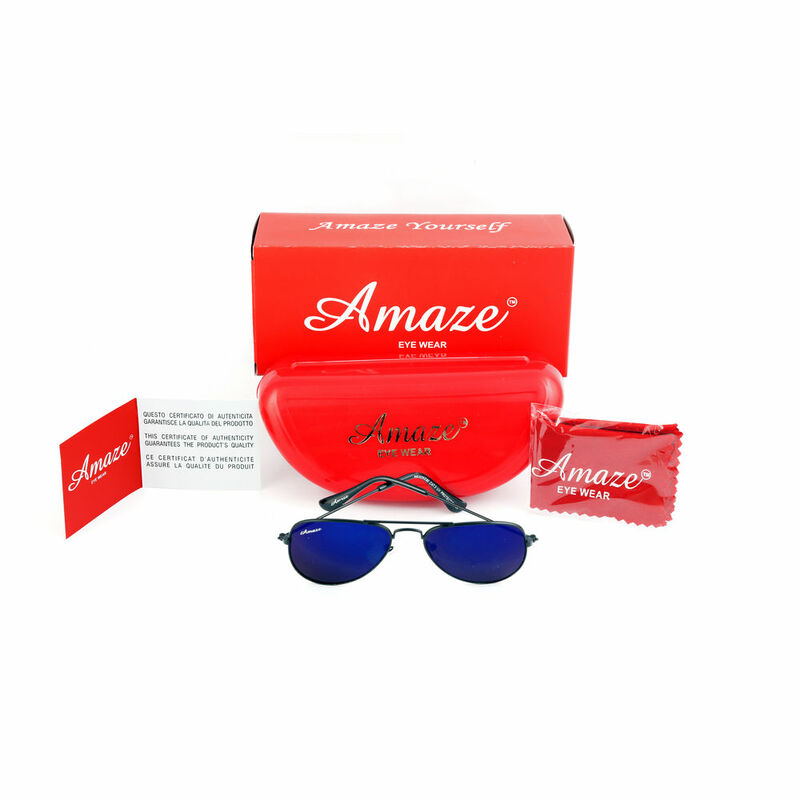 Amaze Eyewear For Kids (06-14yrs) is the brand that takes cares of eyes health besides elegant and stylish looks. 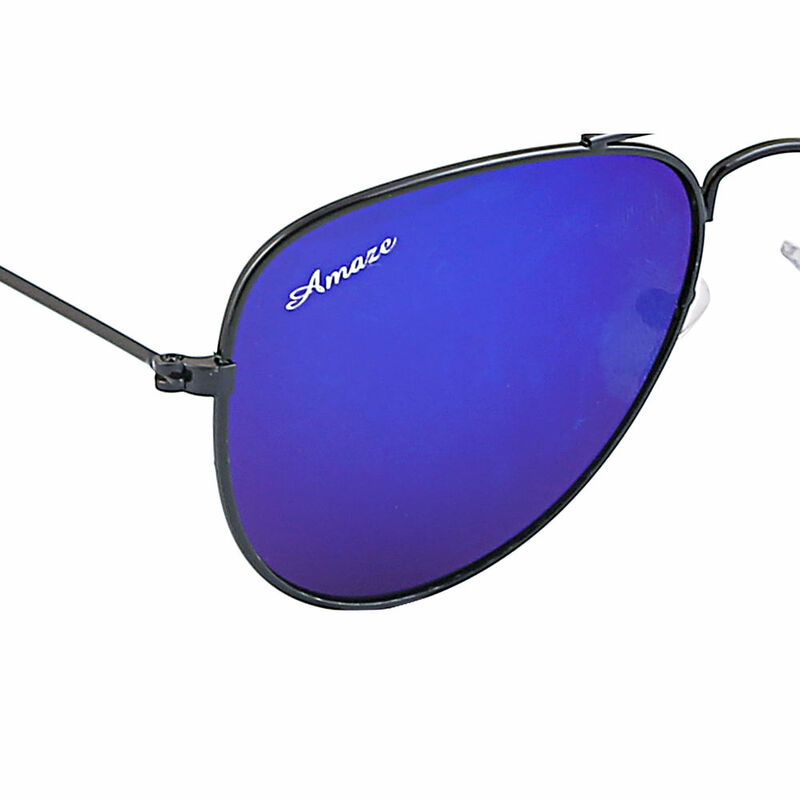 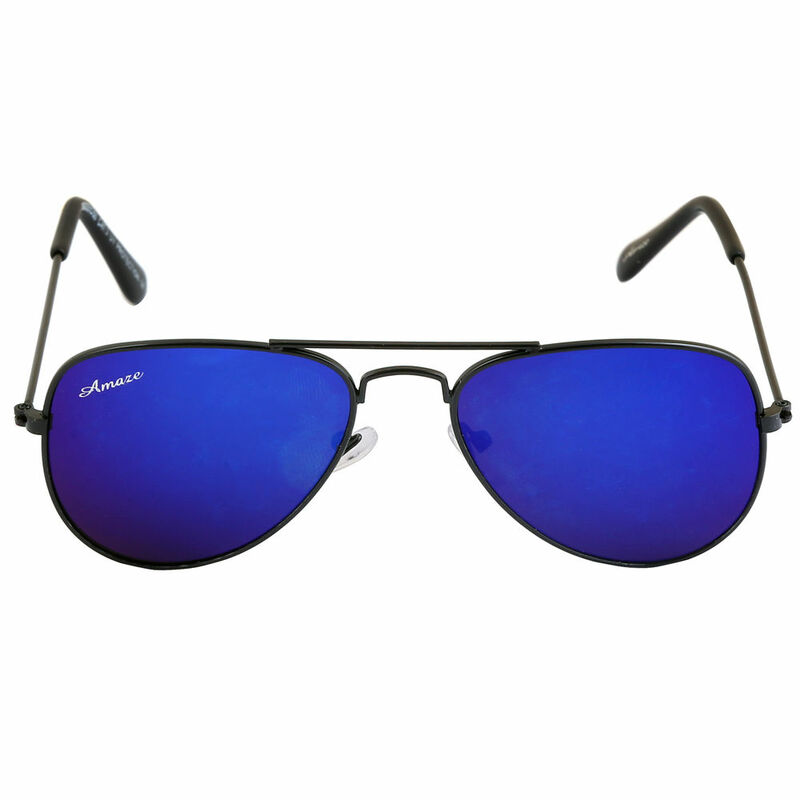 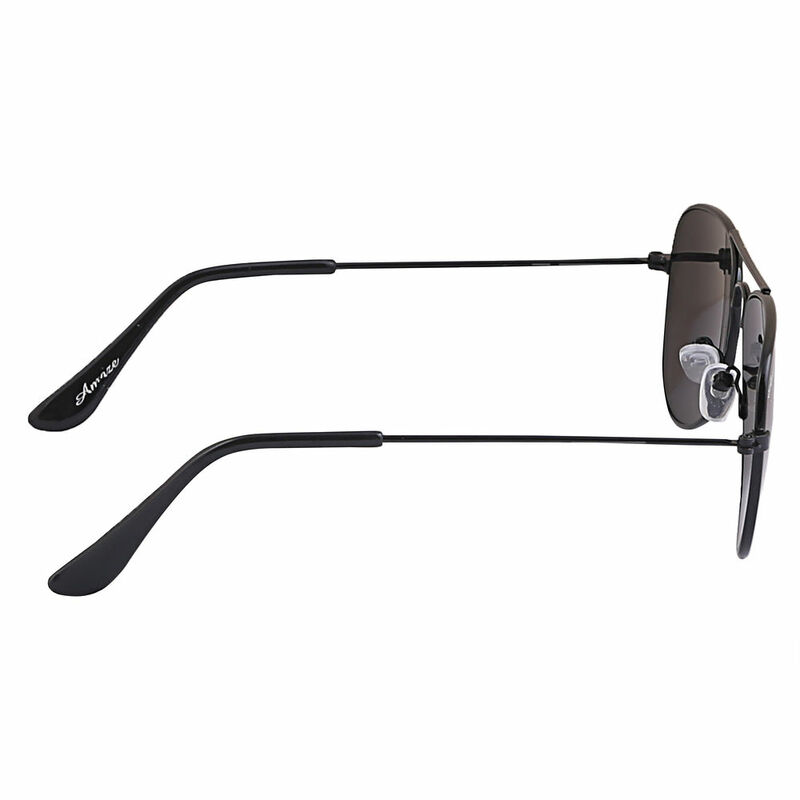 Our all Sunglasses are 100% UV Protected that helps to fight against Early Cataract, Retinal Disorders or UV Related Eye diseases.This sunglasses are beautifully designed to provide an aesthetic look for Kids. 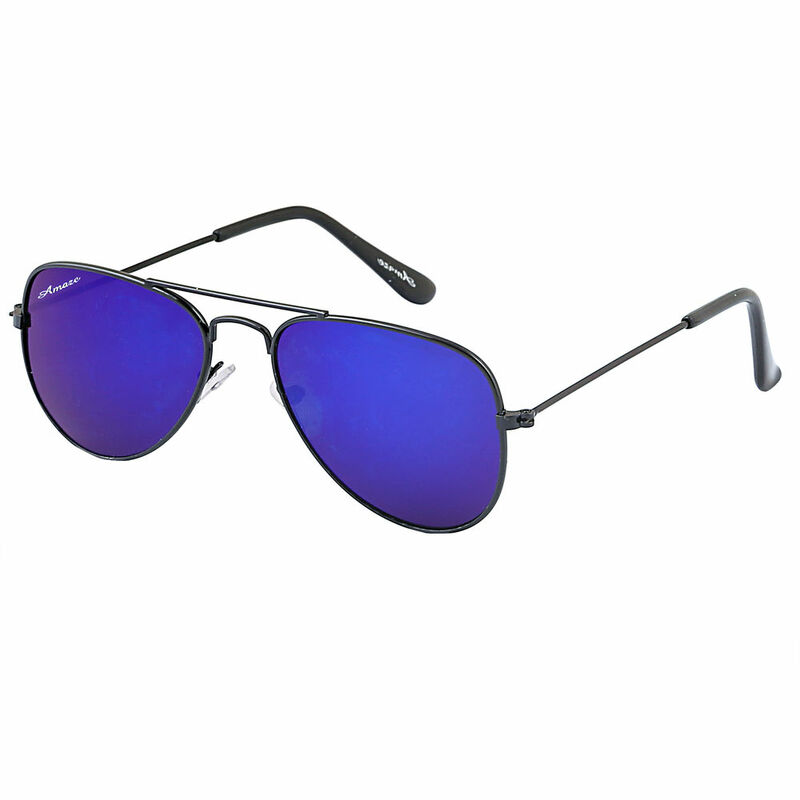 They offer you a refreshing style and confident personality and add glamour to your looks.